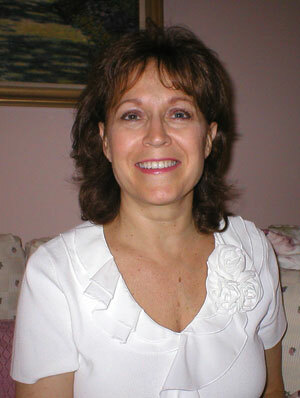 Debbie Ulrich is a Professional Energy Kinesiologist providing holistic healing services. She specializes in learning challenges, pain reduction, stress management, stress reduction, emotional issues, illnesses, and improving one’s sense of well being and quality of life. To improve the quality of your life with non-invasive, complementary, and alternative therapies to create harmony between your mind, body, and spirit. Debbie’s clients see her for pain reduction, stress reduction, stress management, illnesses, and sometimes just to feel better. This wonderful technique can significantly impact you and others in your life for the better. It can be used to assist you in learning to heal yourself by eliminating the things in your life that are preventing you from experiencing better health. Debbie once had a very successful career as an insurance agent. Feeling a call to learn more about alternative, complementary, and holistic healing, she sold her agency in 2000. She began studying energy work in 2001. In 2004 she decided to make this a full time career. Debbie has earned many Fitness Certifications in the past 20-years. In addition to this accomplishment she is also a Certified Sports Nutrition Consultant (S.N.C.). Debbie’s complete resume is located here.